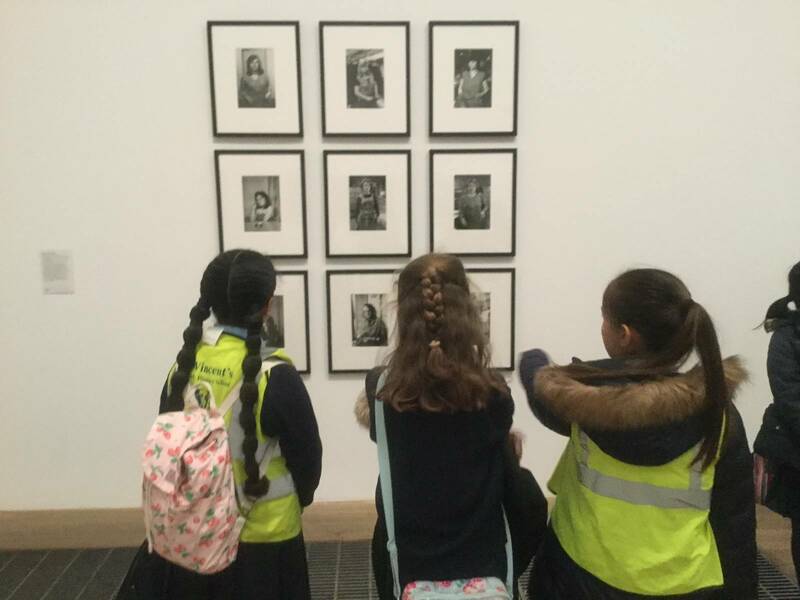 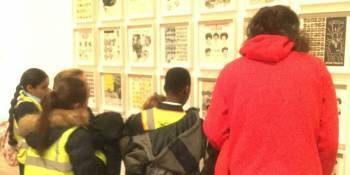 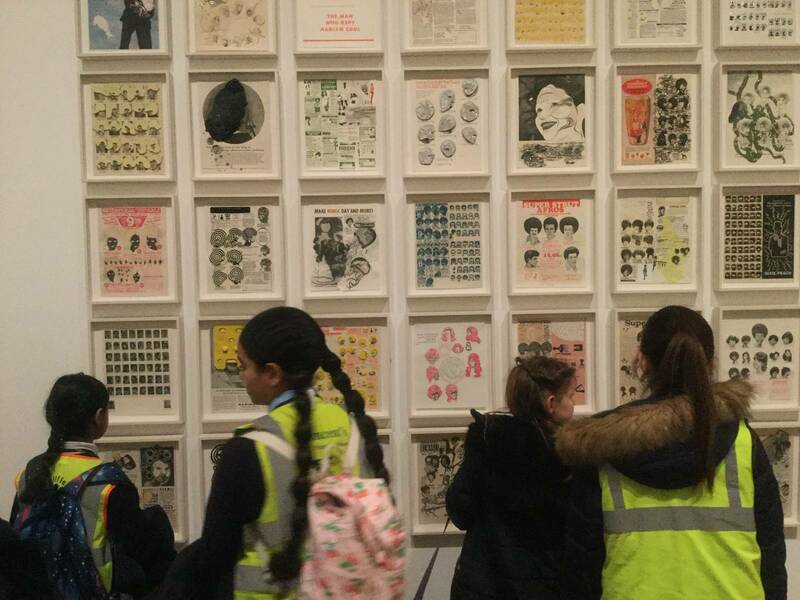 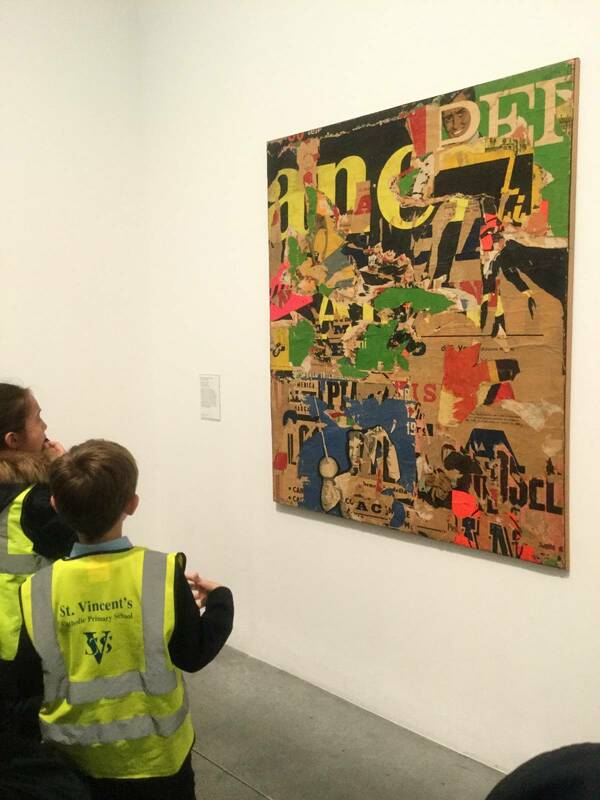 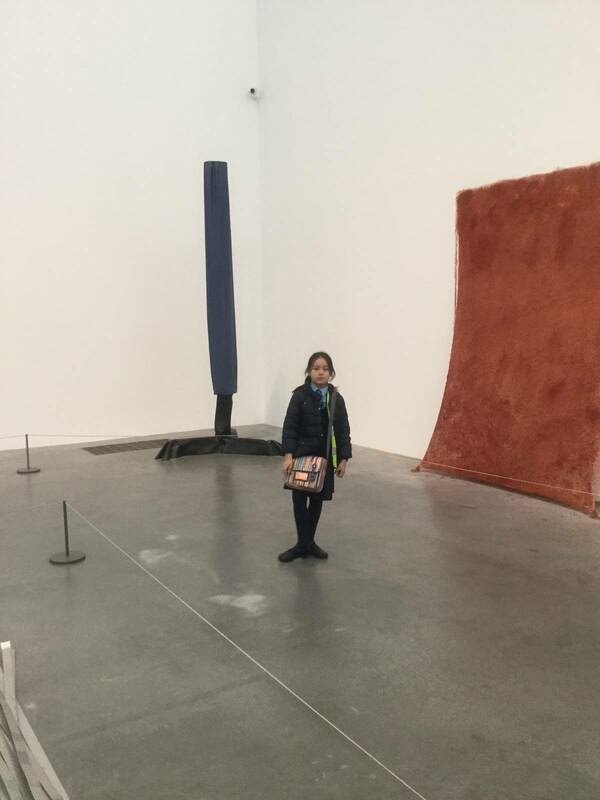 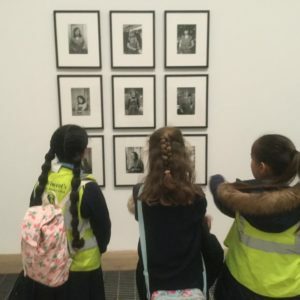 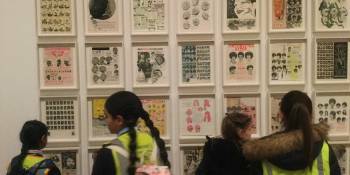 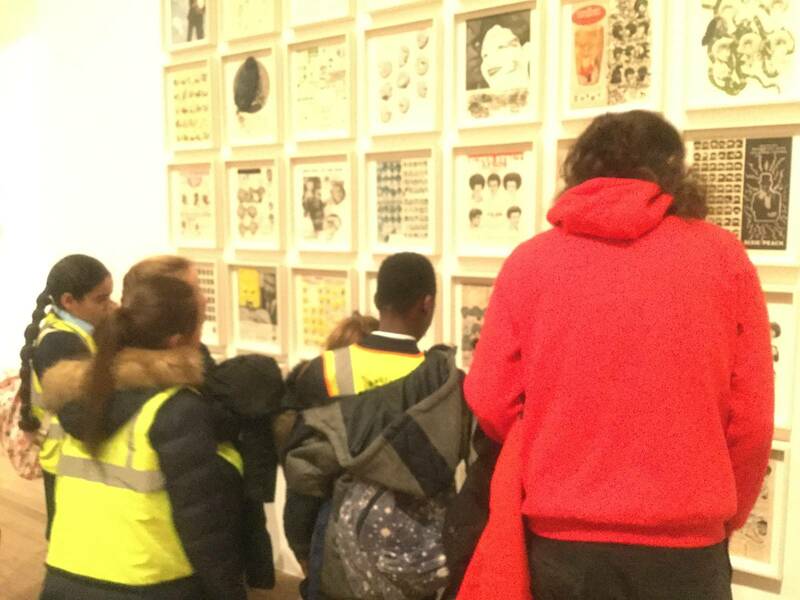 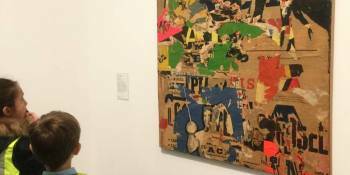 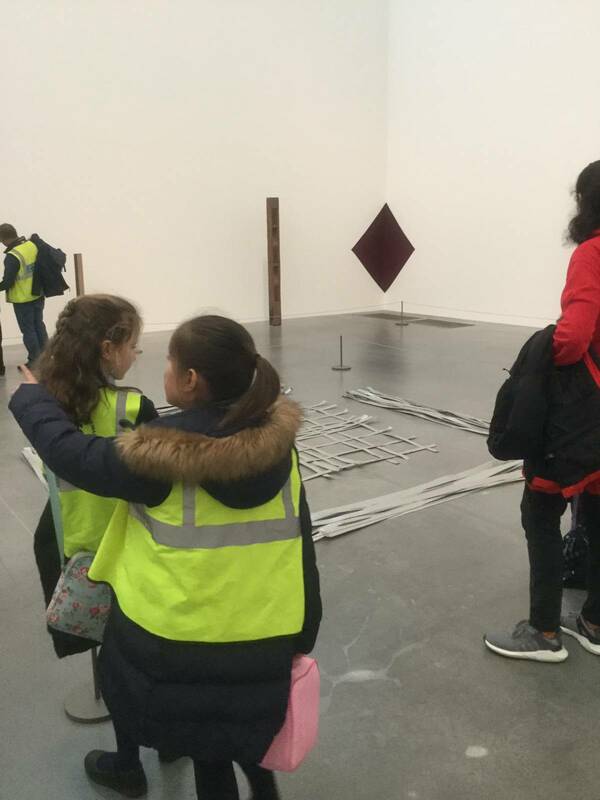 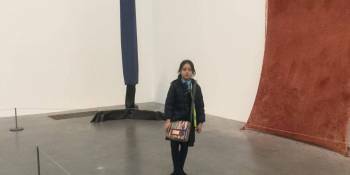 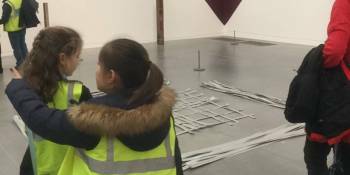 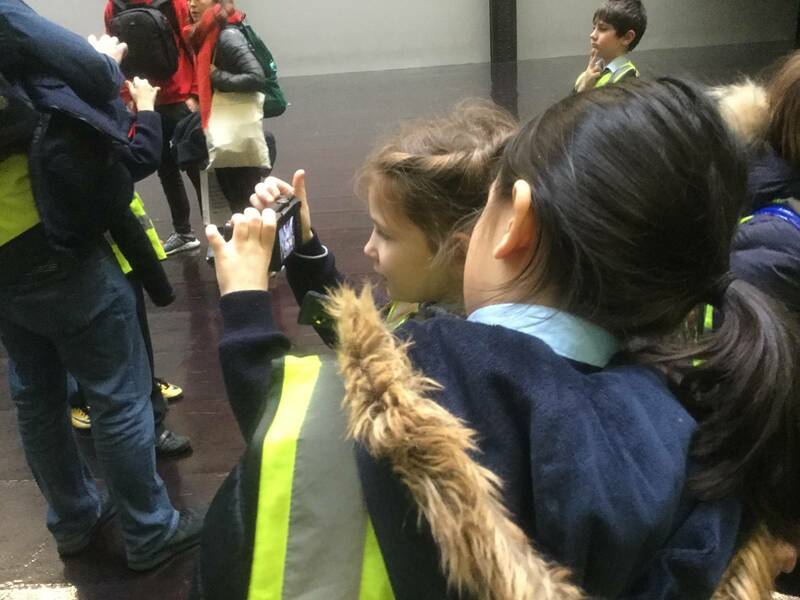 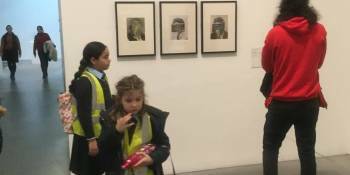 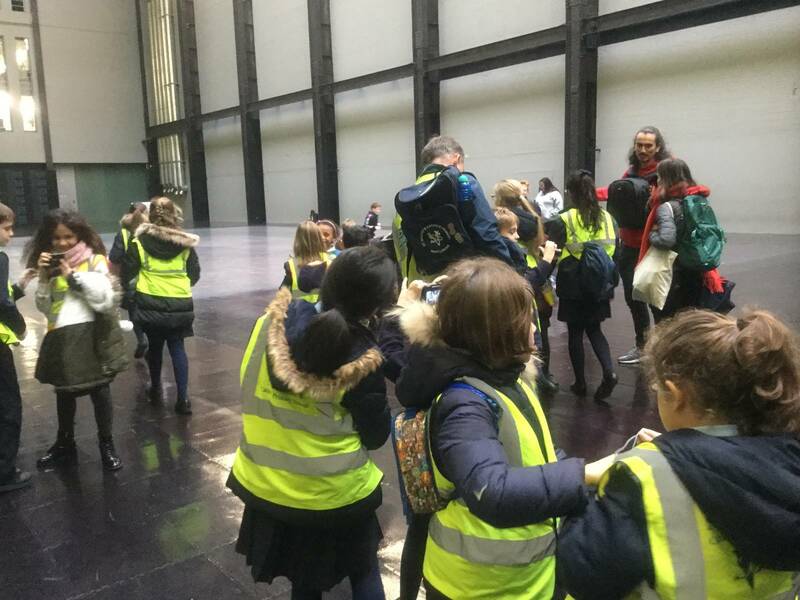 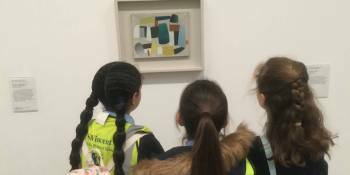 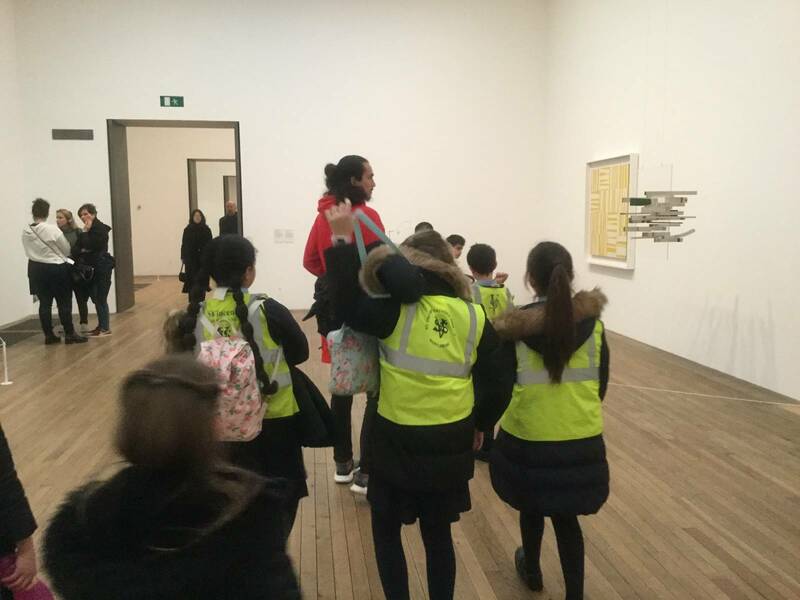 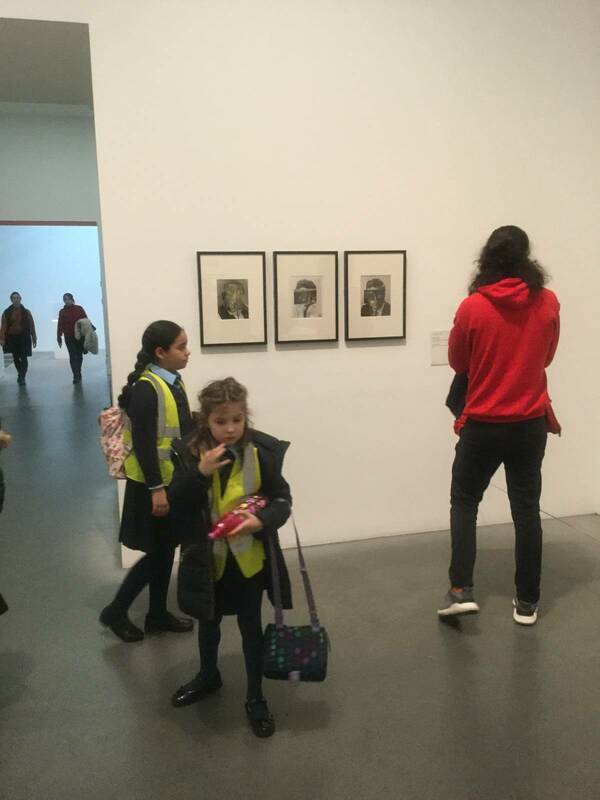 As part of the new Art project which started this week at St Vincent’s, a group of Key stage two children visited the Tate Modern gallery. 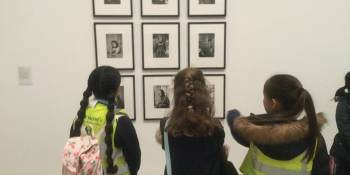 The focus of the Art project is photography. 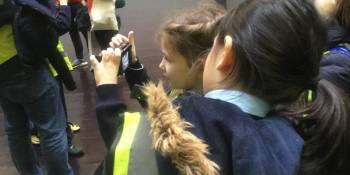 The trip enabled children to find out the basics of using a camera correctly and then explore this by taking long and short distance shots. 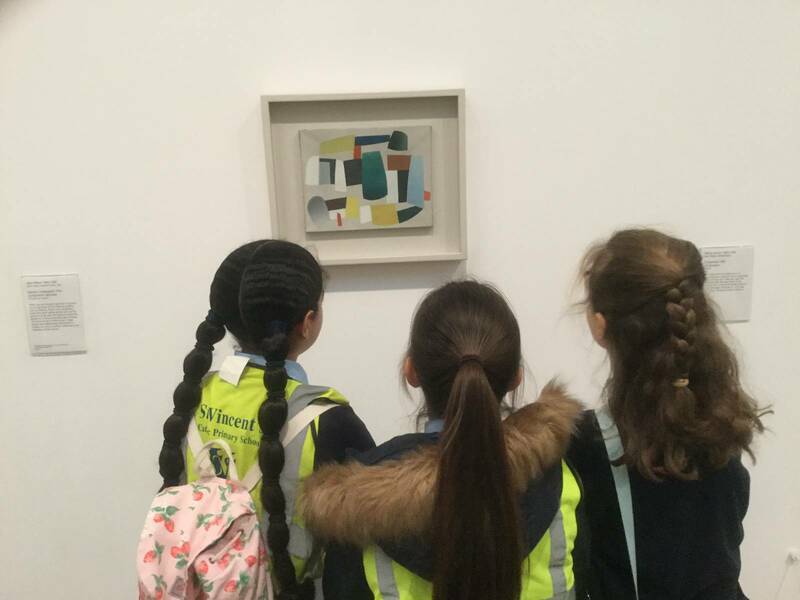 The children were able to explore the gallery focusing on ‘collage’ and learning about what this is and how this can be explored in photography. 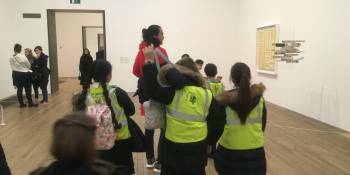 The pupil’s had a very enjoyable day and displayed excellent behaviour which was a credit to St Vincent’s. 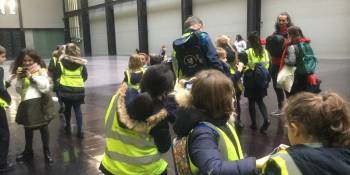 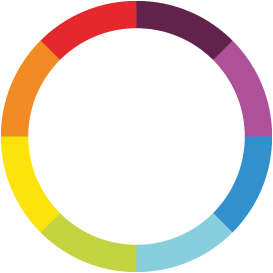 A big thank you to the CREATE team for organising the day.